Now that you have a better grasp of the basic definition of an Experience Modification Rate, let's delve a bit deeper into the subject and examine ways in which this number can affect your business. Although the process of figuring out exactly what your company's EMR is (or will be) involves some intensive calculations, the explanation of the formula is relatively simplistic. The EMR for your company is most likely calculated by the National Council on Compensation Insurance (NCCI) (currently for 39 of the 50 states). If you do business in one of the states that does not adhere to the NCCI standards, an independent agency determines the EMR. It is important to note that the NCCI's EMR is "mandatory", which means that if your company meets the basic eligibility premium criteria established for your state, the rate calculated by NCCI will apply to your company. This standard cannot be changed by an individual insurance provider. What does the EMR mean to your company? Since your EMR determines your worker's compensation liability premium, this rate directly affects your bottom line: the higher your risk rate, the more money you pay for worker's comp insurance. If your organization has experienced a string of incidents which have resulted in your EMR being significantly higher than the 1.0 average for your industry, you run the risk of being saddled with a hefty worker's comp insurance premium payment. This can put your firm at an extreme disadvantage relative to competitors, with all other things being equal. For example, if your company has an EMR of 1.4 and your direct competitor has a spotless record (resulting in an EMR of .85), that puts you at a 55% disadvantage from the start. Depending on the industry that you are in and how large your operations are, this can result in an exorbitant premium. Using a round number of $100,000 for ease of calculations, your firm would pay $140,000 for the same insurance that your competitor would get for $85,000! As is the case with any form of insurance, the more you use, the higher your premium. 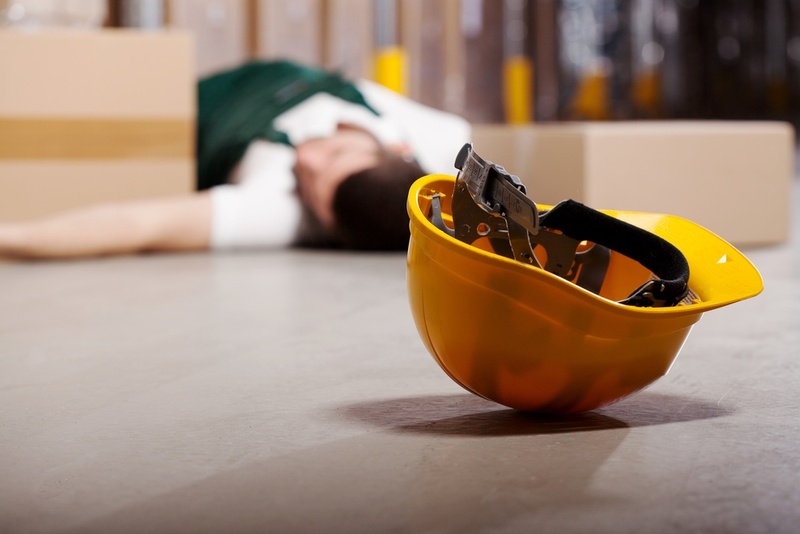 So, the quick and easy answer is to avoid dangerous situations and accidents that result in claims and losses. Of course, this is far easier said then done. However, there are a myriad of safety, loss mitigation and training programs available to companies willing to invest the time to improve their track record and lower their EMR. Another facet to consider with regard to your EMR is timeliness in closing claims. The rationale for this is the following: once a claim becomes open, the insurance company will assign an "open reserve" on the claim -- a cap on what they will pay. Until the claim gets paid, that open cap is the amount reported to NCCI. In the vast majority of cases, the actual settlement amount is less than the cap. For this reason, settling and closing a case in the most expeditious manner possible will aid you in keeping your EMR as low as possible. As a decision-maker or business owner, you need to educate and inform yourself on the impact of experience modification rates on your company's insurance premiums. By taking proactive steps to keep this rating as low as possible, you will enable a significant savings on insurance costs.